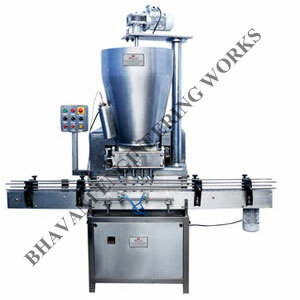 We are a noteworthy entity in this field, affianced in manufacturing, exporting and supplying Petrolium Jelly Filling Machine. 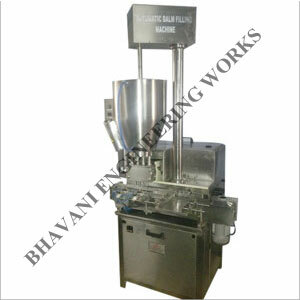 The offered machine is ideal to be used for filling petroleum jelly and other related products in cosmetic industry. Being in this domain since 2005, we have been engrossed in manufacturing, exporting and supplying a wide assortment of Lip Balm Filling Machine. 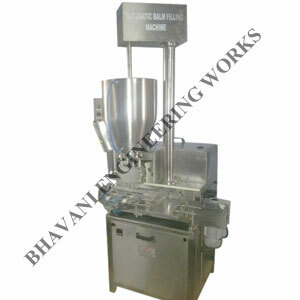 The provided machine is manufactured using quality assured components under the guidance of our dexterous professionals.